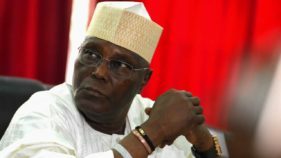 The Southwest zone of All Progressives Congress (APC) may be nursing a tall ambition, which might cause it a similar fate that deprived it of getting principal positions in the outgoing Eighth National Assembly in 2015. The lawmaker representing Lagos Central, Mrs. Oluremi Tinubu has the intention to vie for the seat of Deputy Senate President in the yet-to-be constituted Ninth Senate that will take off in June. Senator Tinubu, wife of the National Leader of APC, Bola Ahmed Tinubu, had expressed desire to contest for the seat of Deputy Senate President shortly after she was reelected for the third term in the last general elections. But her ambition is already stirring some subtle but serious concerns among other possible contenders and stakeholders in the region. To some, aside the fact that she is coming out too soon and without due consultations, there is also the concern that her ambition may cost the Yoruba and especially the incumbent Majority Leader of the House of Representatives, Mr. Femi Ggbajabiamila, who currently represents Surulere Federal Constituency 1, the opportunity of becoming the Speaker as being suggested in some quarters. One of the sentiments against her is that the development will not be in the interest of Southwest since the same zone cannot produce the Speaker and Deputy Senate President when it already has the vice president’s slot. If at all the two positions are eventually conceded to the zone, it may not be ideal for Lagos State, and particularly Lagos Central Senatorial district alone, where Tinubu and Ggbajabiamila hail, to occupy both offices at the expense of other states in the geo-political area. Irked by the development, some stakeholders in the party said unless Tinubu manages her expectations by placing the interest of the Yoruba nation ahead of her personal ambition, she and Ggbajabiamila may end up losing, just like the incumbent majority leader lost out in the 2015 speakership battle to the incumbent Speaker, Mr. Yakubu Dogara. There is also the argument that Southwest has other ranking senators that are also qualified to vie for the position of the Deputy Senate President on APC’s platform, like Tinubu. 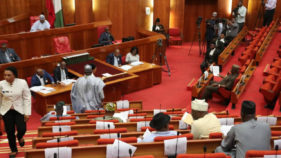 For instance, there are other ranking senators like Ajayi Boroffice from Ondo State, who is also a third term lawmaker, Olubunmi Ajetunmbi from Ekiti State, Folarin Teslim from Oyo State, Olamilekan Solomon Adeola and even Senator-elect, Opeyemi Bamidele of Ekiti State, who are no strangers to legislative business. 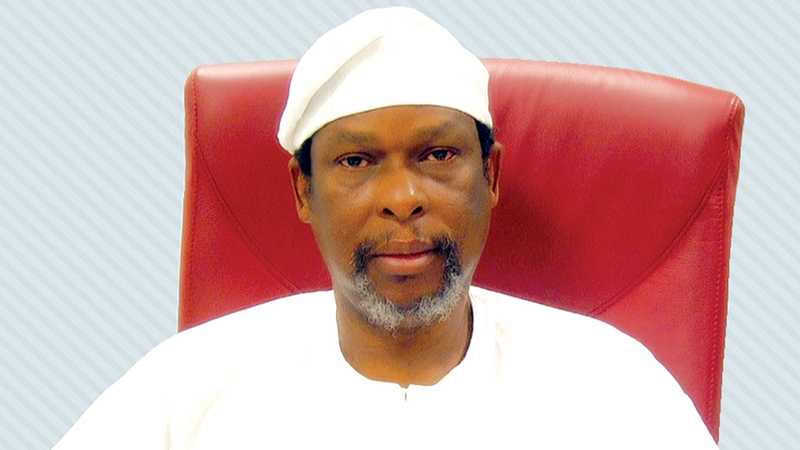 Boroffice is said to currently enjoy the support of the presidency and some Northern cabals in the senate more than Tinubu, baring the fact that despite surreptitious moves by Governor Rotimi Akeredolu to frustrate his (Boroffice) third term return to the National Assembly, the lawmaker managed to overcome the governor’s onslaught as a result of the backings of external forces. To stop Boroffice’s third term return to the senate in the last general election, Akeredolu allegedly supported and financed a candidate of Action Alliance (AA), Dr. Tunji Abayomi, but for the intervention of the presidency. This is one of the reasons the governor is currently facing disciplinary measures in APC. Considering this factor, the Ondo North Senatorial District’s representative may stand a better chance before northern senators than Mrs. Tinubu. The only edge the Lagos lawmaker may boast of over Boroffice is that the later joined the senate in 2011 on the platform of Labour Party (LP) and later defected to APC while Mrs. Tinubu has been consistent. The caveat therefore is, will Boroffice exhibit the necessary courage to contest against Mrs. Tinubu baring in mind that a confrontation with the Lagos senator is a direct affront to the national leader. Ajetunmbi is also another factor to reckon with. 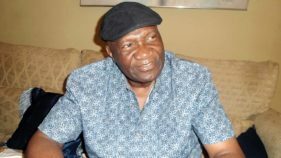 He was elected on the platform of defunct Action Congress of Nigeria (ACN), now APC, in 2011 to 2015 but lost his return bid to Duro Faseyi of Peoples Democratic Party (PDP) in 2015. He has been reelected on APC platform in the last general polls. He is not a novice to legislative business just as Folarin of Oyo State. 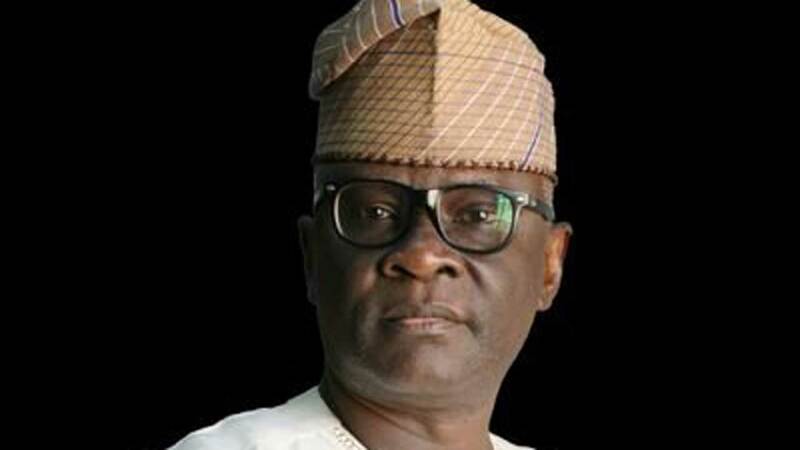 Folarin was in the senate in 2003 to 2007 and 2007 to 2011 when he was elected as Senate Majority Leader under PDP’s platform before he contested for the Oyo State governorship ticket under same party but lost out. He re-contested for the senate under the same party in 2015 but lost before he finally defected to APC and won. 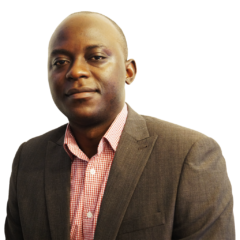 By virtue of experience, Folarin is also a third term senator and erstwhile majority leader. He also stands in good stead like the incumbent Senate President, Dr. Bukola Saraki, to play on his PDP’s connection and APC family. It could also be considered that Mrs. Tinubu’s ambition might hit the wall as well as place Southwest at a risk in view of all the federal cabinet appointments already conceded to Lagos. For instance, Lagos, among the Southwest states, currently has Minister of Works, Housing and Power, Mr. Babatunde Fashola, Senior Special Adviser (SSA) on Foreign Affairs and Diaspora, Mrs. Abike Dabiri-Erewa, Chairman, Federal Inland Revenue Service (FIRS), Babatunde Fowler, Secretary of Transportation, Federal Capital Territory (FCT), Mr. Kayode Opeifa, Senior Special Assistant (SSA) to the President on Sustainable Development Goals (SDG), Mrs. Adefulire Orelope, Chairman, Governing Board of Assets Management Corporation of Nigeria (AMCON), Dr. Muiz Banire and others in federal appointments. Some members of the ruling party in Lagos have, therefore, described Mrs. Tinubu’s desire as an ambition taken too far and expressed too early without due consultations. According to a respondent, “The inordinate ambition of Tinubu and his wife is part of the reasons majority of those opposed to him (Tinubu), have been fighting him tooth and nail,” wondering how long a sophisticated region like Southwest would continue to be run like a family business. Said he, “It is now glaring why the national leader deliberately thwarted Senator Gbenga Ashafa’s third term return to the senate and replaced him (Ashafa) with a lame duck, Bayo Osinowo through the party’s tailored direct primaries in October last year while his wife had easy sail in the same process. There is also serious concern that Southwest may eventually be used as a chess pun and dumped by the North as 2023 is fast approaching, if the national leader and his wife continue with their self-centred politics. 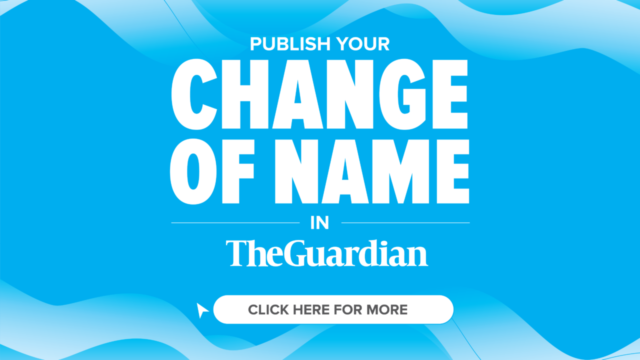 One of the facts gathered by The Guardian is that most party members prefer the region getting the position of Speaker than Deputy Senate President just as it is being insinuated that Mrs. Tinubu will not get the backing of lawmakers from the North because of the overbearing political influence of her husband in the party. Another narrative is that Mrs. Tinubu is just using the deputy senate president’s ambition as a poser to be named head of a juicy senate committee in the coming Ninth Senate just as there are also insinuations that the national leader had allegedly traded off Ggbajabiamila’s speakership ambition in the interest of his wife. Dismissing the argument that Mrs. Tinubu is not serious, a member of APC confided in The Guardian that the national leader and his wife are up to serious and contentious political game not only in the Southwest but also across the country. Even before now, there had been subtle disgruntlement among members of Lagos APC that Mrs. Tunubu is wielding or may have wielded overbearing political influence over her husband to the extent that it was insinuated that the Governor-elect of Lagos, Babajide Sanwo-Olu, is her choice candidate and not necessarily her husband’s choice. It is also alleged that Senator Dino Melaye of Kogi State has commenced the move to thwart her ambition as he is already mobilising PDP senators and some of his colleagues on APC’s platform ahead of the election of senate principal officers. The Guardian further learnt that to achieve this, the national leader is allegedly working against Ggbajabiamila’s interest and has painted him in bad light and as someone who does not have the backing of the Governor Advisory Council (GAC) in Lagos. The majority leader is also accused of being too stingy and that his reelection to the House from his constituency was allegedly padded. Another concerned Yoruba leader said, “It will be a sad and strange development if any attempt is made by Tinubu to foist his wife’s desire on the Yoruba nation. The positions of Senate President and Deputy Senate President as democratic offices are shared not only along political but tribal lines in a nation in diversity. As it stands today, incumbent Senator Tinubu has no requisite calibre to represent the Southwest for that position. That she is ranking senator is not a yardstick for anyone to apply in this all-important matter. In a democracy, the office is distinguished from the man or woman. She has no qualified experience for such an office. “Secondly, Tinubu’s wife is from Delta State and it will be the greatest political heist in a democracy if she is encouraged to represent the Southwest Yoruba nation. Whatever the situation, time will tell as intrigues and politicking of the leadership of the Ninth National Assembly is gradually building up ahead of June when it will elect its principal officers.